MAKE CHOICES, GET PAID, OR LOSE IT ALL! 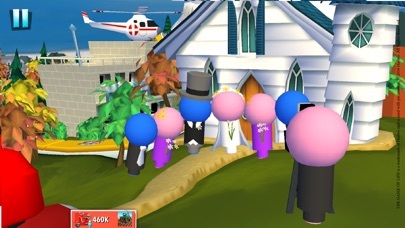 Attend college, accept a job and play minigames in this interactive app that is fun for the whole family. Watch as board piece characters come to life and make their way through the various stages of life on this spectacular, 3D animated reworking of the familiar physical board. 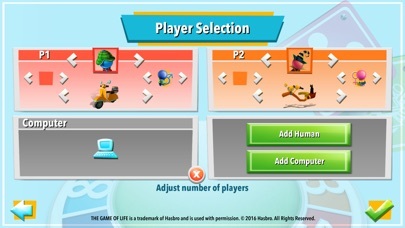 PLAY MULTIPLAYER ONLINE! 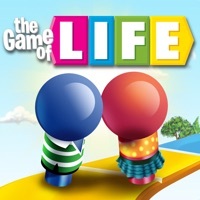 The Game of Life features a new, unique and much-anticipated multiplayer mode. Online matchmaking lets you play in a whole new way online. 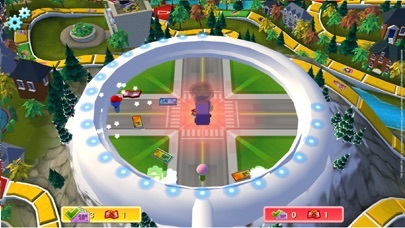 Match and play against other online players as you all spin and race in the direction of the last yellow tile; retirement. THIS GAME FEATURES: • ONLINE MULTIPLAYER - Match with other players and race to the final yellow square • LOCAL PLAY - Play with up to three friends on one device • FAST MODE - A new, shorter game mode where you will be faced with a different victory condition! 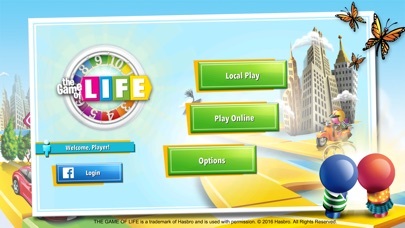 • MINIGAMES - Put your skills to the test and compete head-to-head in a variety of minigames • CHAT - Send players expressive emoticons during online matches THE GAME OF LIFE is a trademark of Hasbro and is used with permission. © 2016 Hasbro. All Rights Reserved. Every time we get the grab the cash the game at the end freezes or makes it so we can’t continue playing because it shows they didn’t grab all their money when on their screen they did. Just bought the game and not a good impression for just having get it. 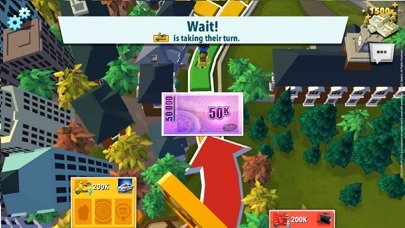 I still like the game a lot and hope this can be fixed some how but it’s just annoying that the 2 times we played grab the cash it messed up and we had to start a new game. Super fun! Love the animation, music (reminds me of the ‘UP’ movie music) and creativity. Keeps you engaged and entertained. Would be better if play with friends could be with people next to you. Good game but we wanted to be able to play just my wife and I. Having the choice to play local and have just another member rather than requiring four to play would be better. We bought the three pack of games and local is available with Battleship and Clue but not with life. Why? The game also froze almost near the end and my wife had to leave the game for it to continue. Maybe just a glitch, we have only played one game so far.